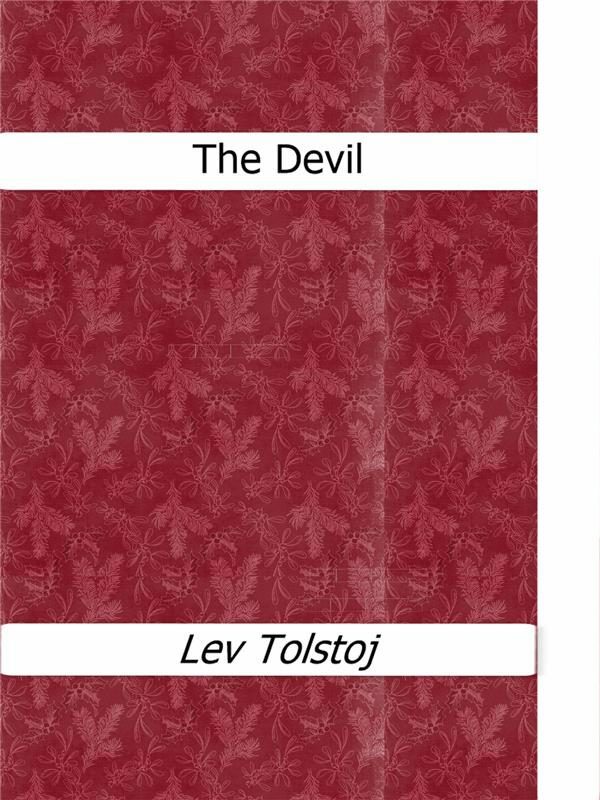 The Devil is a short story by Lev Tolstoj. It was written in 1889, given an alternative ending in 1909,but published only posthumously in 1911. Like Tolstoy&#39;s The Kreutzer Sonata, written around the same time, &quot;The Devil&quot; deals with the consequences of sexual emotion. Two young men, Eugene Irtenev and his brother, are left a large inheritance after the death of their father. However, the inheritance is saddled with debts, and the brothers must decide whether or not to accept it. Eugene accepts the inheritance and buys off his brother&#39;s portion, thinking that he can sell off large tracts of land while making improvements to the rest. Living alone with his mother while working on the farm, Eugene misses the relations he had with women while living in St. Petersburg. He inquires around the village, and the watchman introduces Eugene to a local peasant named Stepanida whose husband lives away in the city. For several months Eugene and Stepanida have encounters, with Eugene paying her each time. Eventually, Eugene&#39;s mother thinks it is time for him to get married, preferably to an heiress who will help them with their debts. To her disappointment, Eugene falls in love with Liza Annenskaya, a charming middle-class girl, and they are married after Eugene breaks off relations with Stepanida&hellip;. Otros ebooks de Lev Tolstoj.